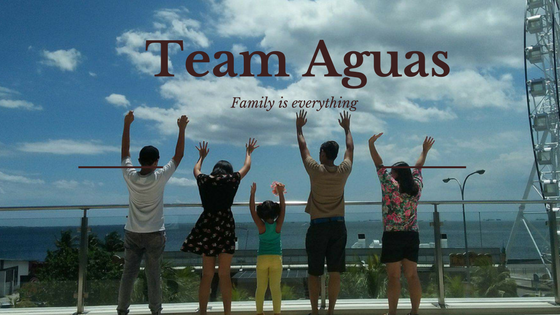 #TeamAguas: Coach Erik Spoelstra leads August 7 NBA FIT Air 21 Run!! 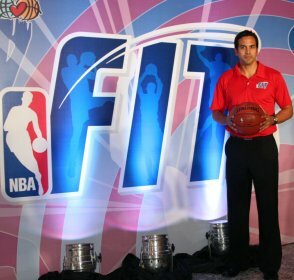 Coach Erik Spoelstra leads August 7 NBA FIT Air 21 Run!! NBA Fever runs through Metro Manila as NBA FIT – the league’s comprehensive health and wellness program that encourages physical activity and healthy living for children and families – races to the climax of its two-week program in 2011. 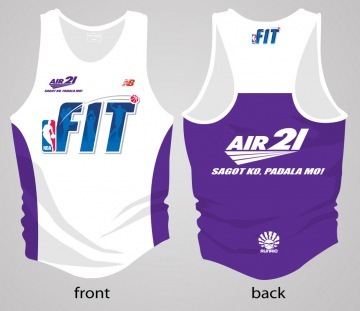 The NBA FIT Air 21Run, organized by Run Rio, takes place Sunday, August 7, 4 a.m. at Bonifacio Global City, Taguig City. Miami Heat head coach Erik Spoelstra will flag off the race and then take part in the run. Runners can choose to participate in four race categories : 3k, 5k, 10k and 21k. For more information about NBA FIT visit www.nba.com/home/philippines or follow us at www.twitter.com/NBA_Philippines.